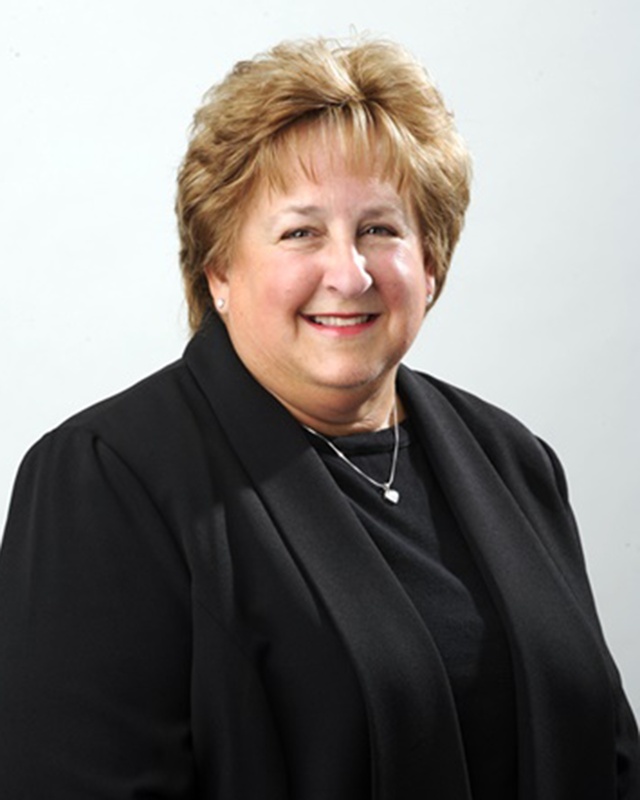 Linda J. Armstrong is a shareholder practicing in Butzel Long's Detroit office and serves as the Chair of the firm's Immigration Practice Department. Ms. Armstrong concentrates her practice in the area of business and family immigration law, including all aspects involved with the international movement of personnel; immigration consequences of corporate restructuring, mergers and acquisitions; employer and workplace compliance issues, including I-9 and H-1B public access file investigations; inbound and outbound work-authorized immigrant and nonimmigrant matters; and labor certification. At the same time, Armstrong is a member of the Firm's Paralegal Committee and the Firm's Global Automotive Industry Group. She provides on-site training to business clients on numerous topics, including US nonimmigrant visas; US permanent resident processing; employer compliance issues, including I-9 completion and compliance and H-1B public access file compliance; and outbound general strategic planning. Armstrong is a frequent speaker on business immigration to professional and business organizations, including the International Law Section of the State Bar of Michigan, Michigan Infrastructure & Transportation Association, Walsh College, and the Original Equipment Suppliers Association (OESA). Ms. Armstrong has helped organize and has presented at Butzel Long's full-day Immigration Seminar and/or the Butzel Long’s Annual Labor, Employment and Immigration Law Forum for the past 20 years. She is a member of the American Bar Association; Federal Bar Association, past Immigration Committee Co-Chair; State Bar of Michigan: International Law Section, past Council Member and Chair, Immigration Committee; Detroit Metropolitan Bar Association; American Immigration Lawyers Association (AILA); AILA Michigan Chapter and past Membership Committee Chair and Department of Labor Liaison. Prior to joining Butzel Long, Armstrong was an associate at another major Detroit law firm, where her practice was concentrated in the area of immigration law. She also was employed as Associate General Counsel with Federal-Mogul Corporation where she had responsibility for legal matters relating to employment relations, product liability, advertising, political action committees, and immigration. Ms. Armstrong is listed in The Best Lawyers in America (Immigration Law). She is a graduate of Madonna College (B.S., 1982) and Detroit College of Law (J.D., 1988). Madonna College Undergraduate 1982, B.S. Detroit College of Law at Michigan State University Law School 1998, J.D.